Slieve Felim E Top is the 839th highest place in Ireland. 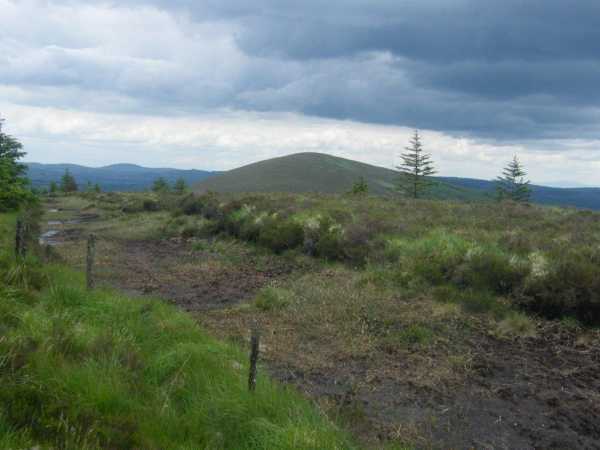 Picture from group : View at top looking back to Cullaun. Picture: View at top looking back to Cullaun.